This is a real adventure safari – but done in style. 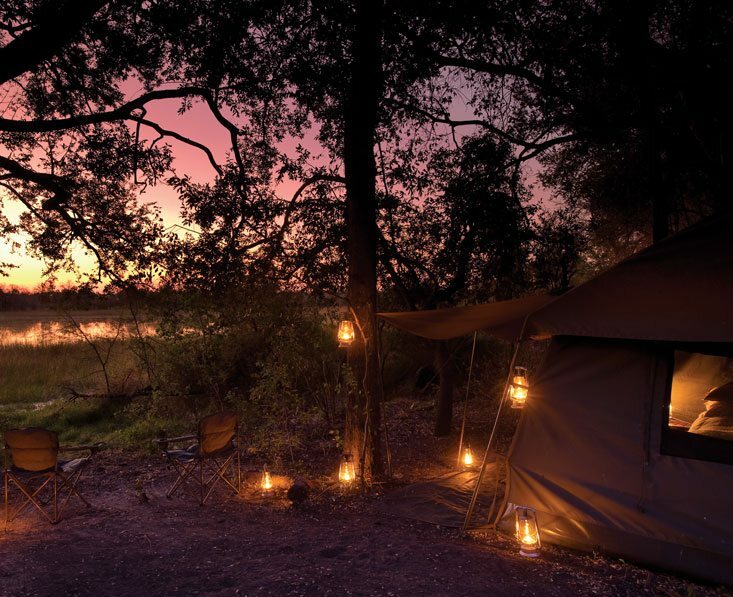 You’ll camp comfortably in incredible wilderness settings looked after by experienced staff. Explore by boat, 4x4 and on foot, marvel at wildlife, gain insights from your guide and sit round the campfire each night beneath the stars! All this in just 9 action-packed days that will leave you with a store of precious memories. 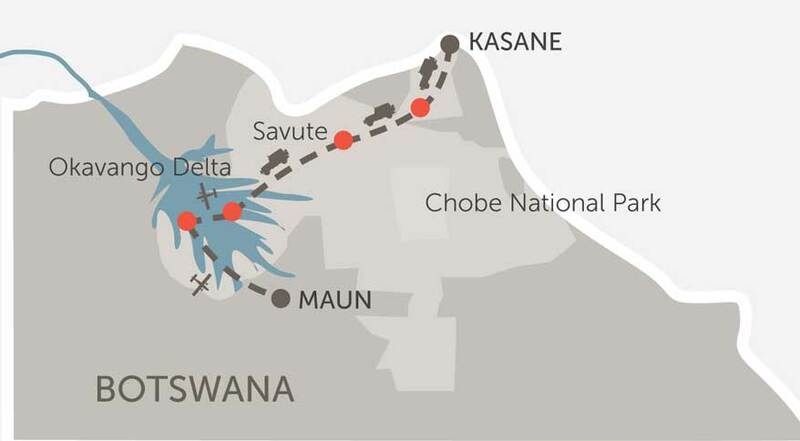 Your guide, who will be with you for the whole trip, will meet you when you arrive at Kasane airport and drive you to your first camp site in Chobe National Park. Over the next few days you’ll become accustomed to life in camp, where attentive staff carry out all duties and chores. Let yourself be looked after, you’re on holiday after all! Chobe is famous for its large herds of elephants and you should see plenty of these today on safari in the national park. You’ll be able to explore on land and by water, with a thrilling 4×4 game drive and a private cruise on the Chobe River. Both offer excellent wildlife viewing and complement each other well. 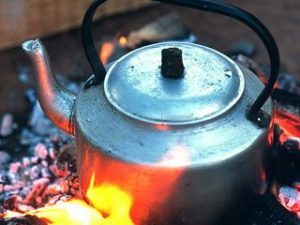 Between activities you are free to relax in camp and enjoy the delicious food cooked over the camp fire. This morning you leave the first camp on a transfer to Savute, where you spend the next two nights. 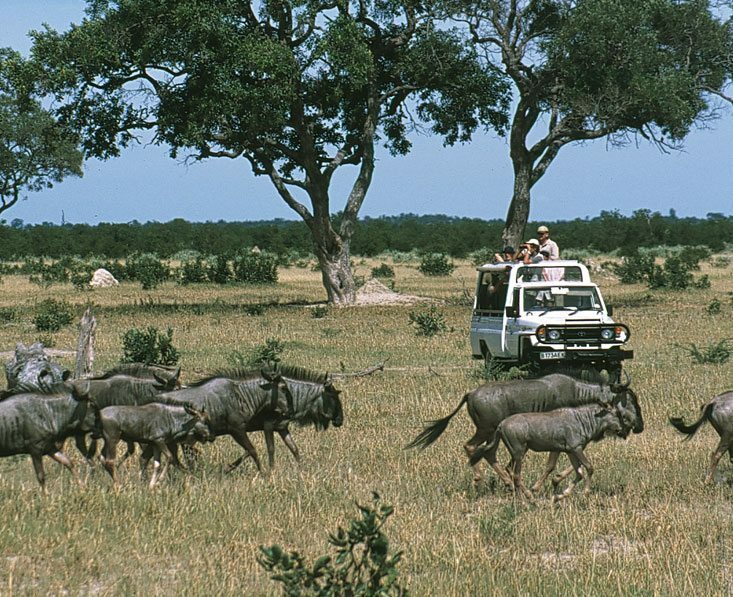 This is more of a game drive than transfer, as you stop to observe different animals and learn about role of each within the ecosystem. 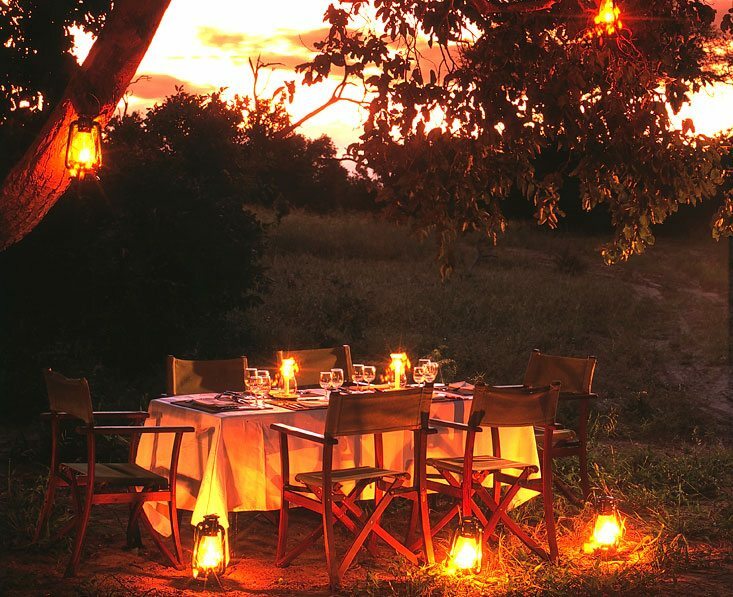 You’ll arrive in camp around lunchtime, followed by time to rest and relax, before you set out in the comparative cool of the late afternoon for another game drive. The day concludes with dinner by lamplight and drinks by the camp fire. A full day to explore Savute. This area is home to large numbers of predators including lion, leopard, spotted hyena and African wild dog as well as a wide range of plains game, so there should be no shortage of excitement during your safari. The landscape is impressive, too, with large rocky outcrops. During your drive there should be time to stop to admire Bushman rock art dating back many centuries, a powerful reminder of man’s long history in the area. It’s time to move on and today you’ll take a scenic game drive to the world-famous Okavango Delta. 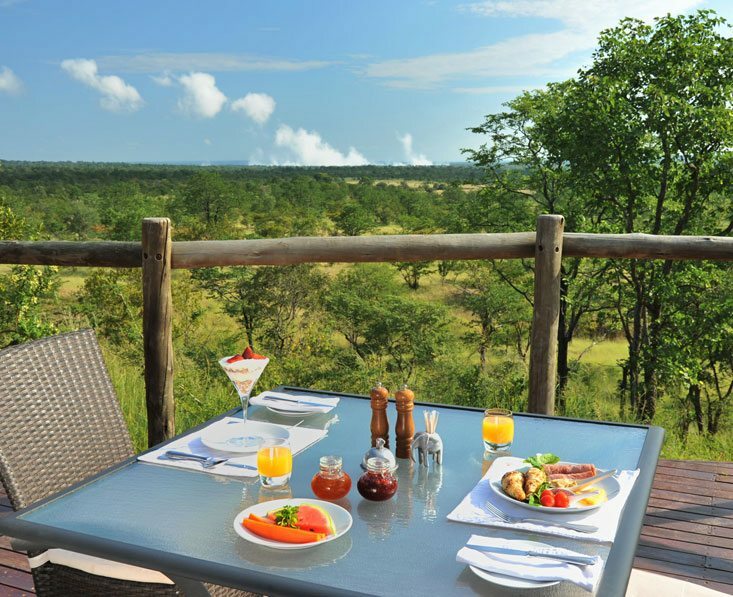 Your camp overlooks the Moremi Game Reserve. With its high concentrations of animal and bird life this region is considered by many the foremost safari destination not just in Botswana but in the whole of Africa. It’s also a region of great natural beauty with floodplains, lagoons, grasslands and forests. You’re in for a treat! 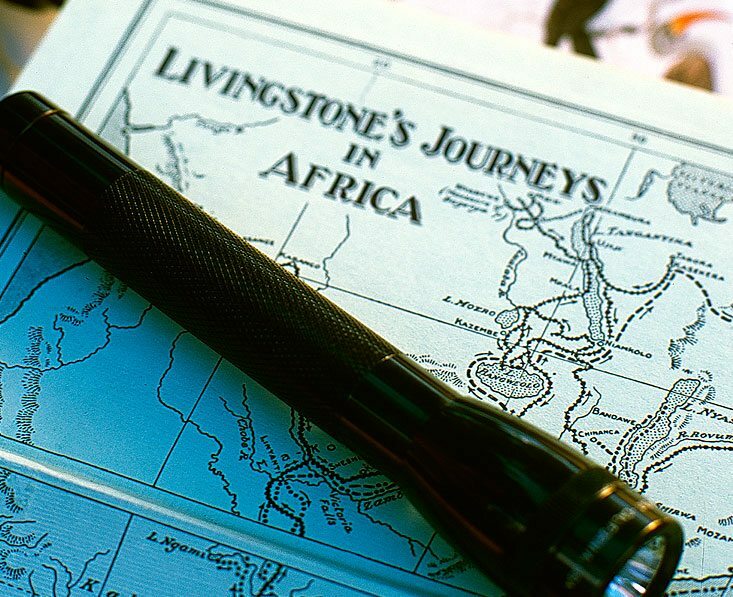 You’ll be on safari in the delta, with a mix of 4×4 drives and guided walks. The rich environment with its supplies of water and vegetation ensures abundant wildlife. Elephant, kudu, giraffe, lechwe and hippo thrive here, in turn attracting lion, leopard, cheetah and wild dog. One thing’s for sure, you’ll want your camera close at hand to record memorable scenes and wildlife encounters. 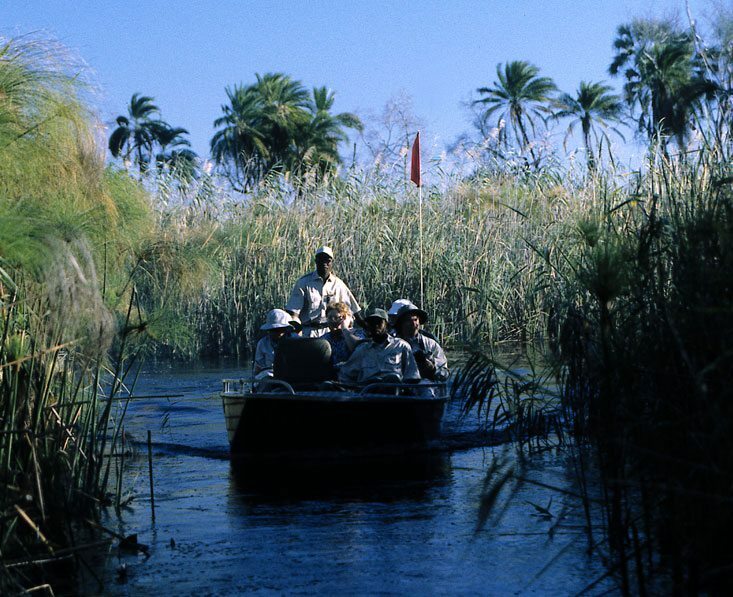 You have the chance to spend time exploring another area of the vast Okavango Delta. You’ll fly the 20 minutes to the Nxabega Concession. This is one of the wettest parts of the delta with permanent and seasonal floodplains. While here you can enjoy both land, and, in season, water-based activities, offering ample opportunities to watch the diverse wildlife including the Big 5. Game drives and bush walks are offered year round, while when water levels permit you can also enjoy motorboat rides and relaxing cruises by mokoro, the traditional dugout canoe so well suited to the narrow water channels. Each provides a different perspective, offering chances to observe big game as well as admire smaller species such as frogs, dragonflies and birds. 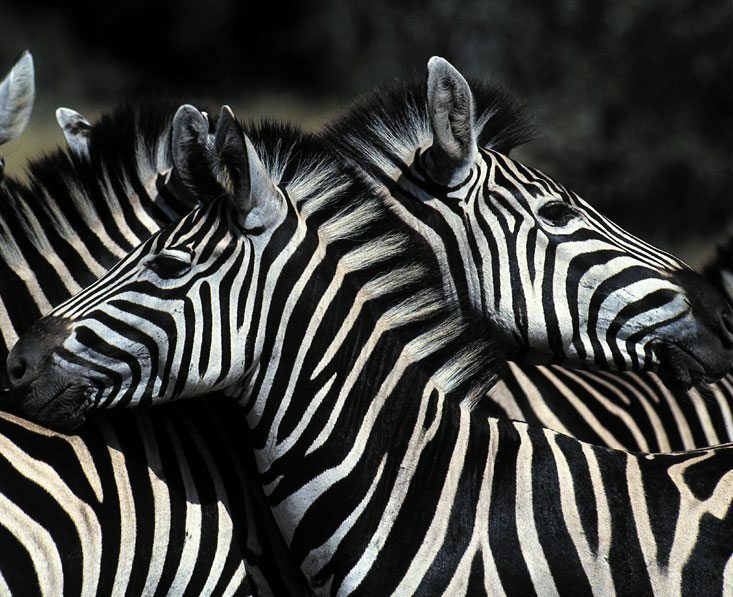 Together they add up to a comprehensive safari experience, and a fitting climax to your holiday in Botswana. 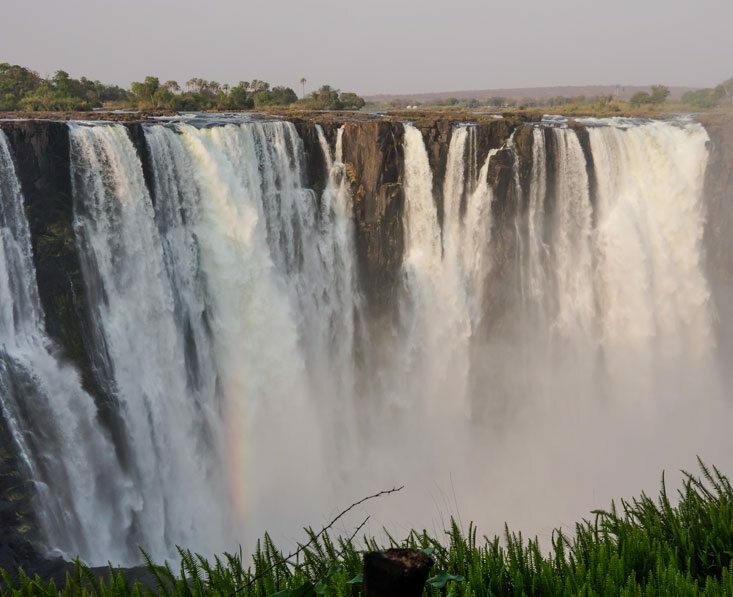 This morning you travel to Maun with your guide, where this safari ends. This trip starts at Kasane Airport and ends at Maun. From the UK, we recommend getting a flight with a combination of British Airways, Air Botswana and/or South African Airways via Johannesburg. A rough price guide for flights is £1200 per person. 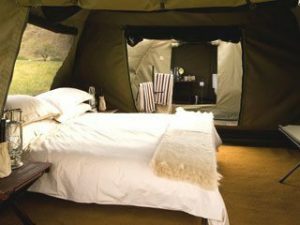 This small luxury glamping safari departs at various dates throughout the year. Minimum age 16 years, maximum age 70 years though people between 70 and 75 years may be considered subject to a medical certificate. 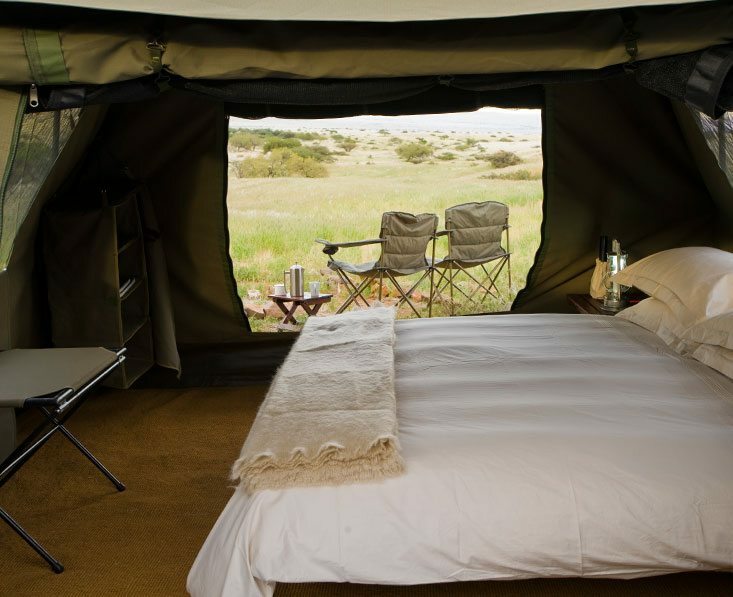 This is a high quality serviced camping / glamping safari with a maximum of 6 guests in 3 tents. 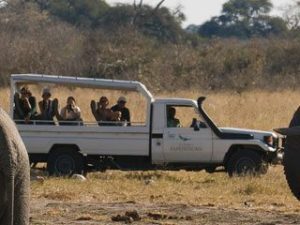 The safari vehicle: You’ll be travelling in a specially customised 4×4 safari vehicle led by a professional guide. With a maximum of 6 guests per trip, everyone is guaranteed a window seat. There is a separate vehicle for camp and kitchen equipment. 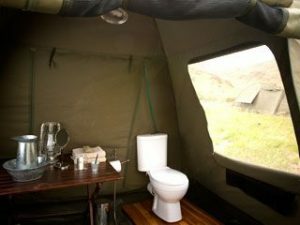 Sleeping arrangements: Each domed tent has en-suite facilities with a bucket shower and flushing toilet plus a washstand set up at the front of the camp. Tents are spacious with proper beds and bed linen, campaign furniture and mesh windows. Lanterns provide light at night. Camp facilities: Each campsite has a maximum of 3 tents, sleeping up to 6 people in total, 2 per tent. There is a team of staff who erect tents, bring hot water for showers and washes, prepare and serve food and drinks from the special kitchen vehicle. The campsite is lit by atmospheric lanterns after dark. 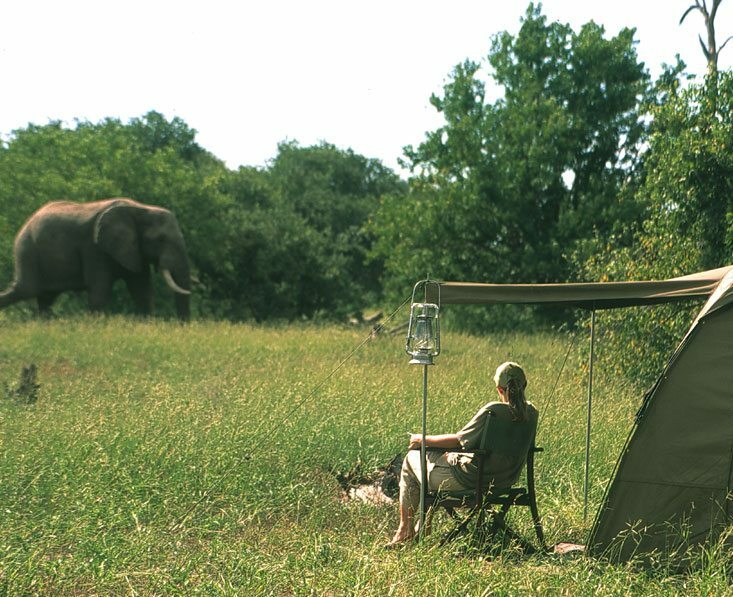 Note: In February and April you will be staying at Savute Under Canvas instead of the mobile camping tents. Per person prices based on two people sharing. Please ask for single supplements. Plus international flights from roughly £1200 pp. (Note: If a trip crosses seasons, we may need to requote). 8 nights private camping , meet and greet in Kasane, all meals from dinner on day 1 to breakfast on day 9, a reasonable amount of bottled water, local wine, local brand spirits and beers, teas and coffees, refreshments on game drives, transfers to and from the lodge airstrip and National Park entrance fees while on safari, road transfers during your safari, seat on plane as specified, waterborne/game viewing activities while on safari, domestic airport tax within Botswana, emergency medical evacuation insurance, and the services of an &Beyond guide throughout your adventure in Botswana. International flights and taxes, visas, vaccinations, travel insurance, tips, champagne, cognacs, fine wines and premium brand spirits and items of a personal nature.